We do not track any details beyond gengeric web site and email stats. We believe in doing no evil. We'll shortly be publishing our full policy, however if you'd like further infomation in the interim, get in contact using the details on our home page. 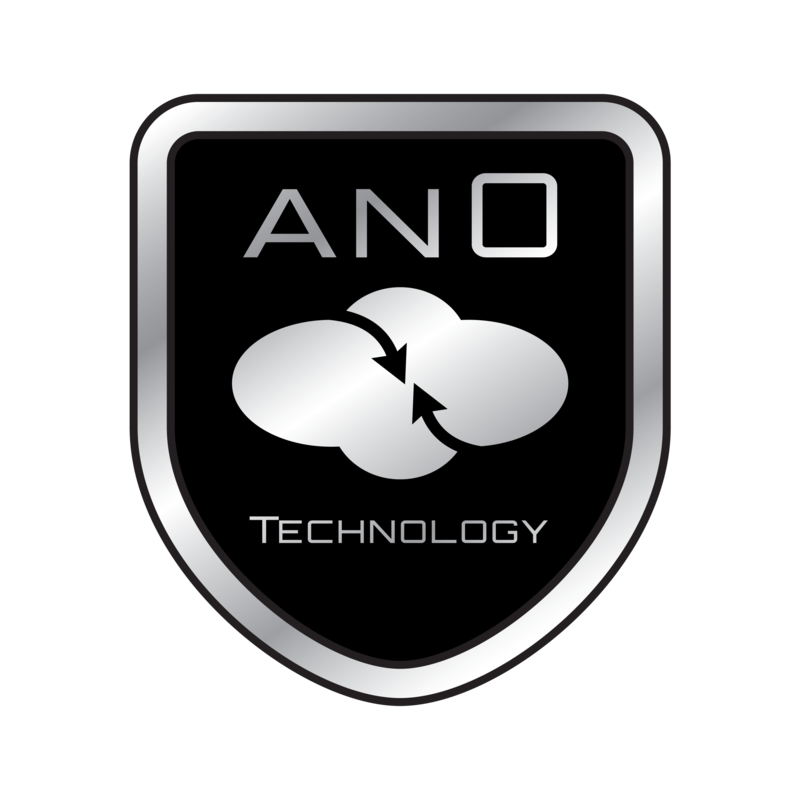 an0 Technology Ltd is a limited company registered in England and Wales.